The US Army decided to replace the obsolete Beretta M9 after 35 years of its successful use. 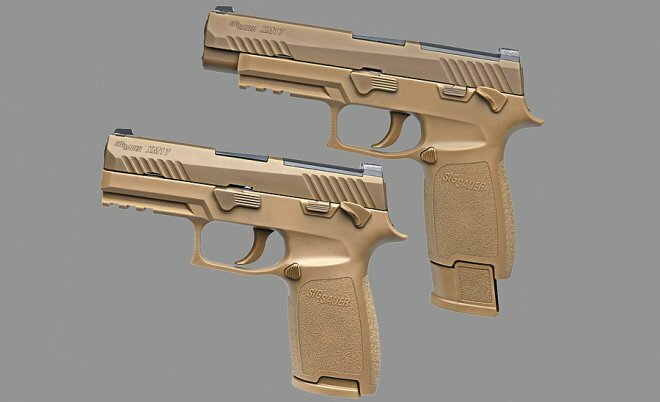 The new pistol, which is about to replace it, is the P320 from the German concern Sig Sauer, originally developed for civilian use. The P320 is modular and can be easily configured for any task. Sig Sauer presented his pistol in the framework of the US Army’s two-year competitive program “Modular Handgun System” with a total budget of $ 350 million. The goal of the program was to select a new army pistol, the supplier of which should receive an order for up to $ 580 million. 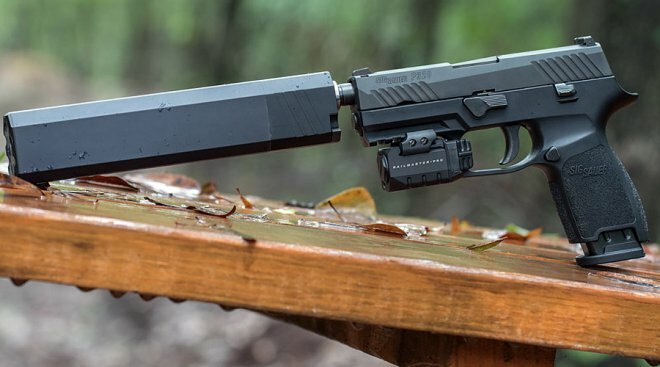 The P320 has replaceable straps on the handle and a large set of modules and accessories (such as, for example, removable silencers, or laser sights). The gun is available in three sizes and three calibers – 9mm, .357SIG, and .40S & W. Now the US Army has opted for a time-tested 9mm caliber .